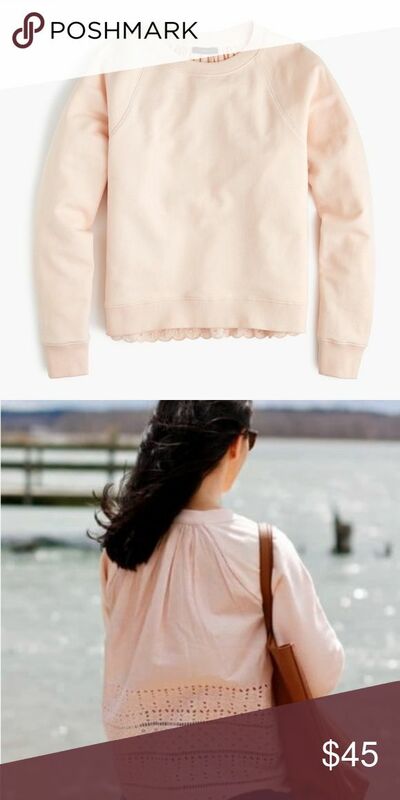 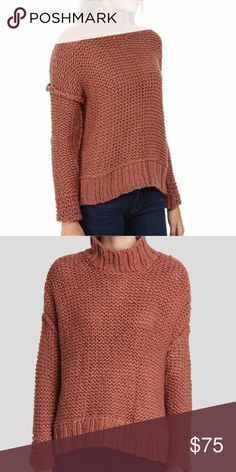 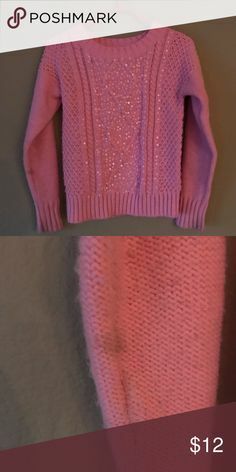 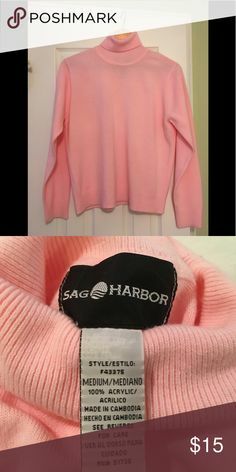 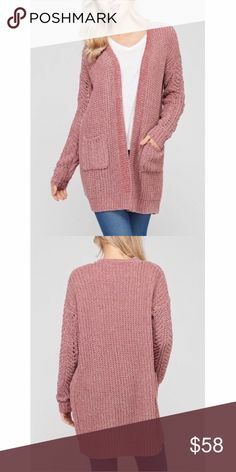 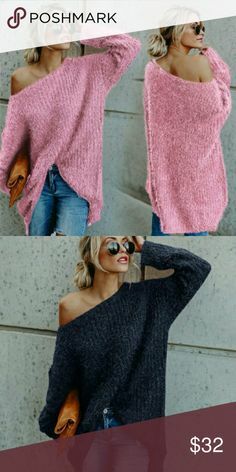 Oversized Wool Sweater Light heathered pink wool sweater. 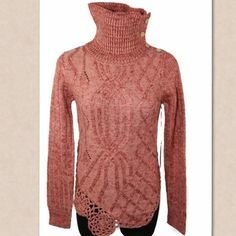 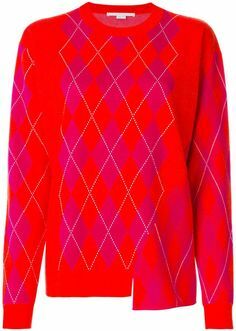 Cable knit print/texture. 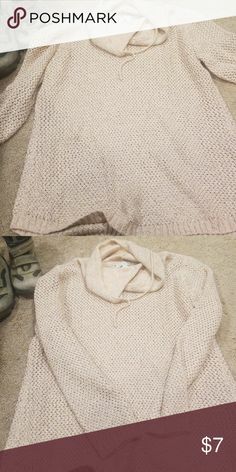 Fits semi oversized (I'm 5'9). 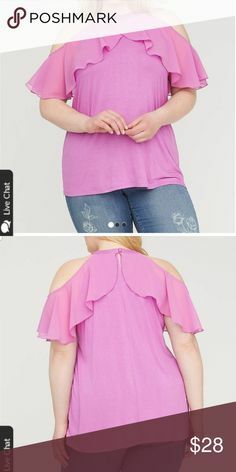 Hem is a slight high low cut. 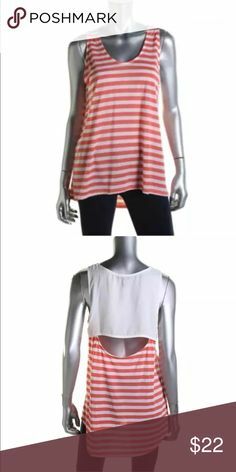 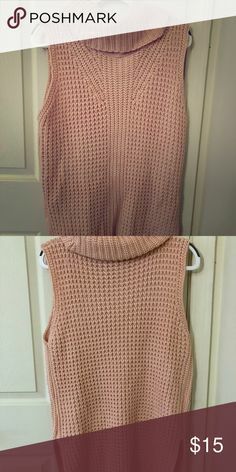 Anthropologie Moth Ribbed sleeveless turtleneck Condition: Excellent used. 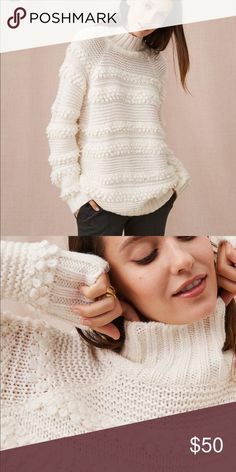 Details: Moth by Anthropologie. 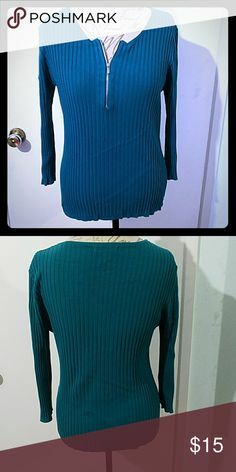 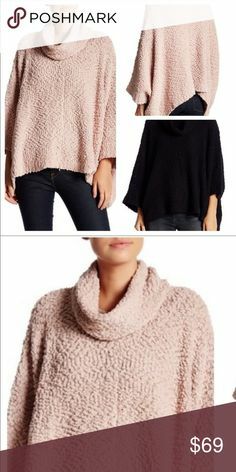 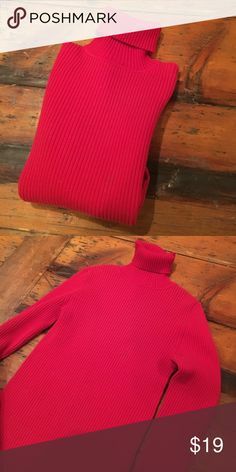 My Posh Closet · Endless Love cold shoulder cozy knit sweater Turtle cowl neck with cute cold shoulder style. 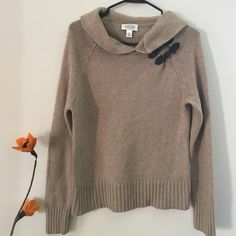 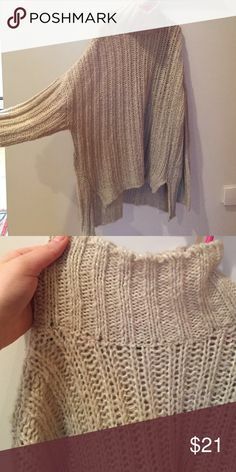 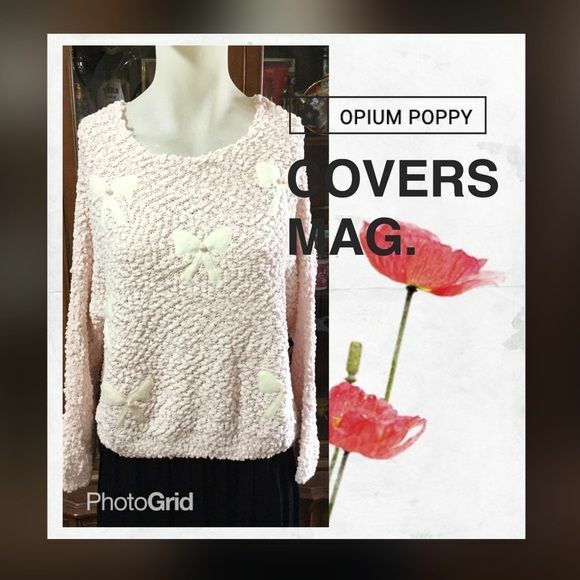 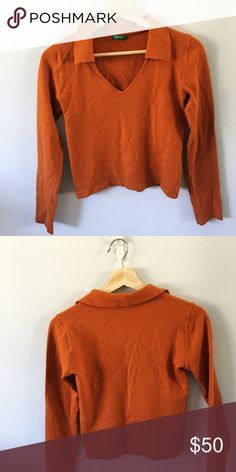 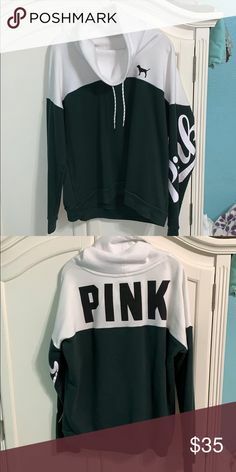 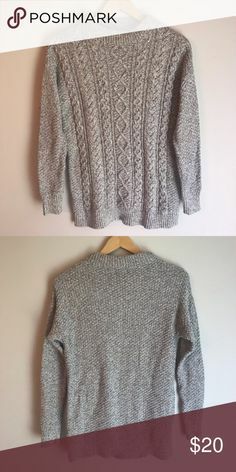 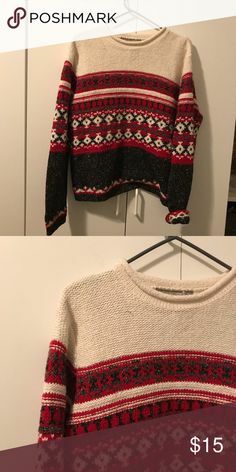 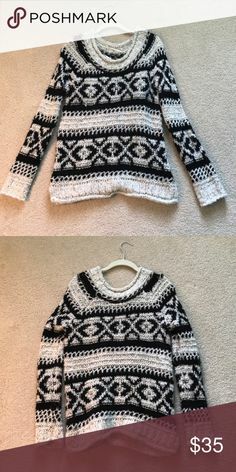 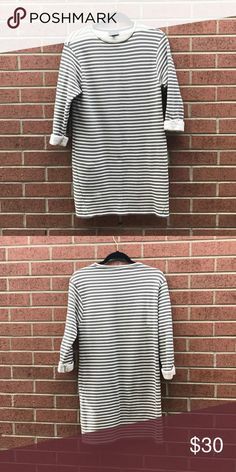 Adorable high quality oversized sweater! 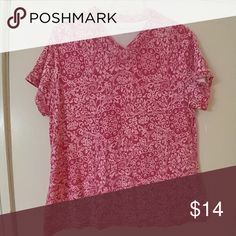 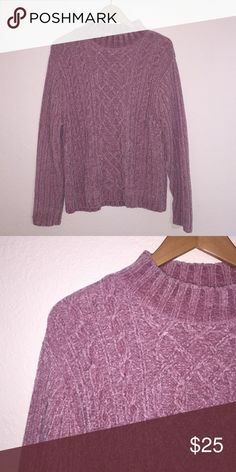 Mauve/purple color, so soft and comfy! 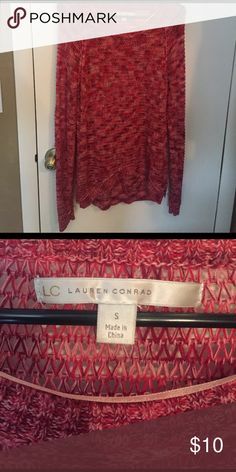 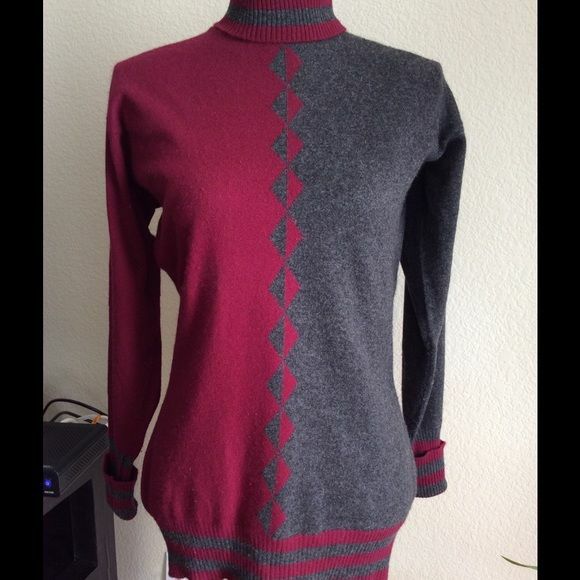 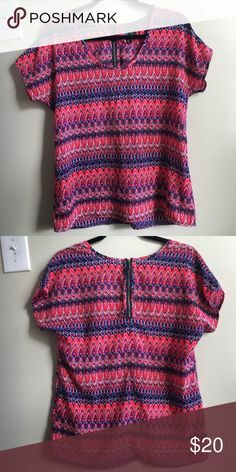 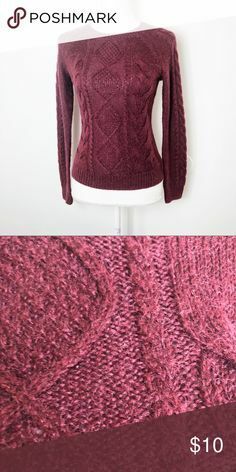 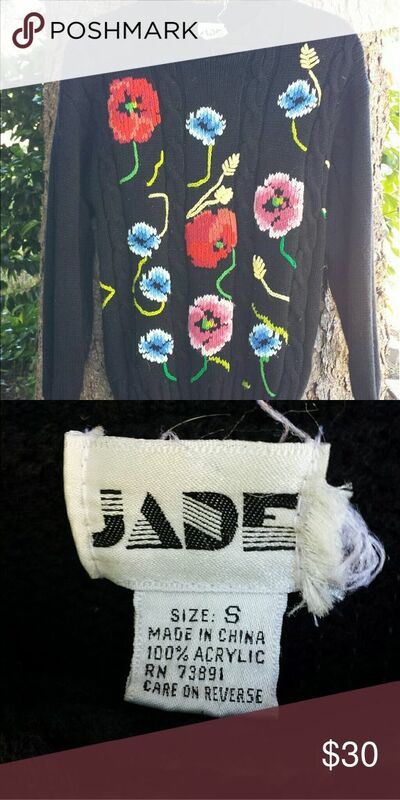 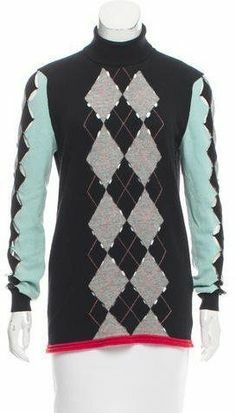 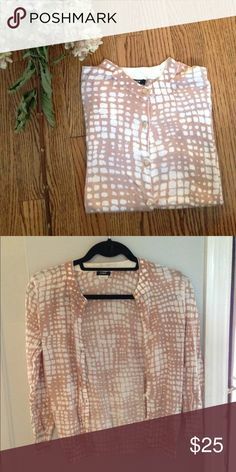 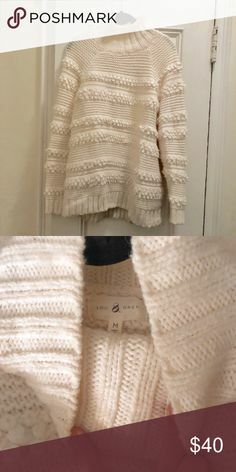 My Posh Closet · Free People Jeepster High Low Pullover Sweater New with tags. 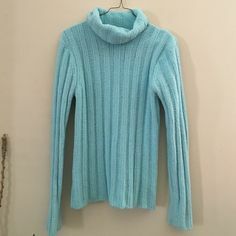 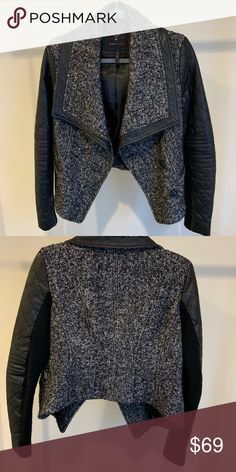 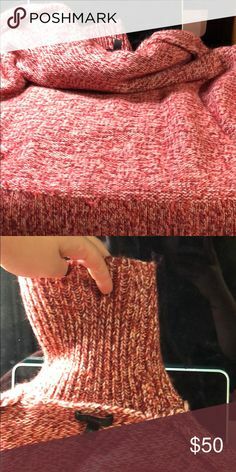 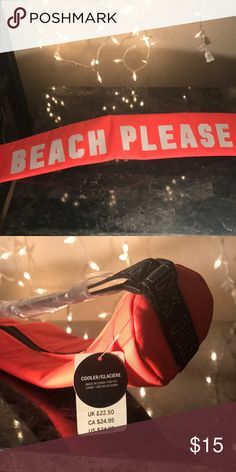 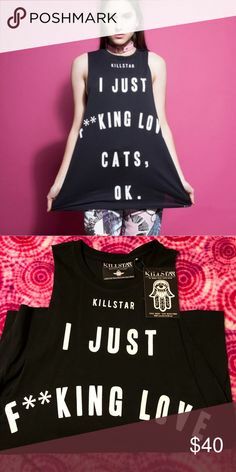 Super soft and warm!